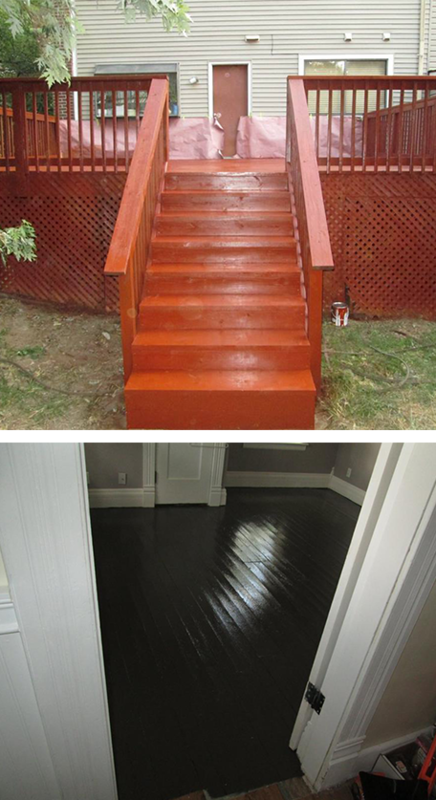 Transform your property with home remodeling from TOP NOTCH PAINTING in St. Louis, Missouri. Your home should reflect your style, needs, and idea of comfort. We want to make sure any remodeling project, painting project, or renovation mirrors your ideas perfectly. From modernizing flooring too completely gutting, painting, and remodeling, you can trust us to get the look and all the details right. From exterior renovations and historic preservation to complete interior build-outs, you've found the team that can put your ideas in motion and bring the plans to life. You'll feel good about the process — and even more so with the results. We replace and install flooring. We will bring the floor back to life. The flooring is done with T.N.C. standards, done professionally, and cost-effective. 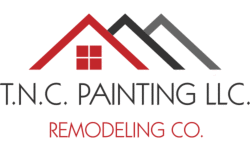 We provide interior and exterior painting services for 1-2 story residential properties, including commercial painting. We can paint anything with T. N.C. standards. We want to restore with quality that's guaranteed to last for many years. All services are done by professional experts with over 10 years of painting experience. We stand behind our work, offering a 2-year warranty on all projects.